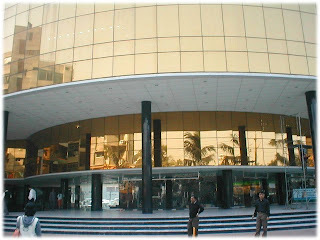 Dhaka City: Shopping Mall !! Rifle Square is a modern shopping center situated in Dhanmondi next to the BDR (Bangladesh Rifles) cantonement. The name Rifle Square is derived from this proximity to the BDR Camp. 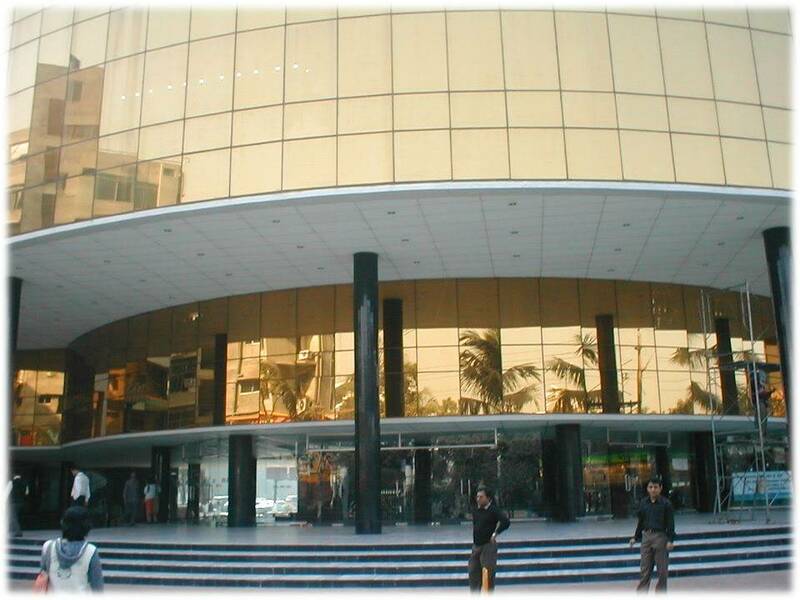 This modern shopping center is also located opposite Dhanmondi Lake. A modern daily product Bazaar named Agora is situated to one side of this mall. There are about 360 shops are operating in the market. All stores are well decorated and full of local and imported products. All kinds of readymade wear, shirt, pant, sari, three pieces, babies’ wear, toys, cosmetics, jewelry, electronics product, shoes, crockery, gifts, card gallery, mobile phone shops, movies, fashion product and many daily needs are on sale in this market. The quality of products sold in this market is generally high , carrying international prices. Some modern food corners also available here, which attract numbers of young people who come here to chat. The courtyard of the market is also a young persons gathering place in the afternoon.